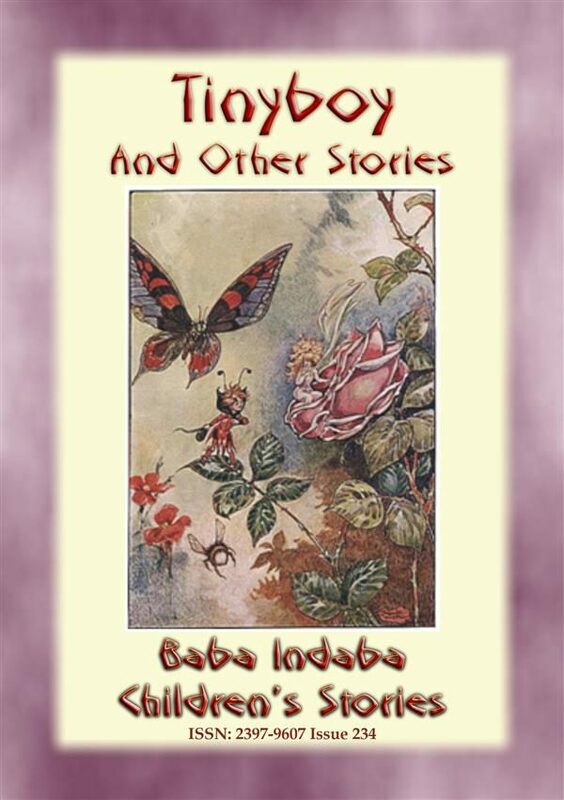 ISSN: 2397-9607 Issue 234 In this 234th issue of the Baba Indaba&rsquo;s Children&#39;s Stories series, Baba Indaba narrates the story of Tinyboy who lives in a garden full of beautiful flowers. Tinyboy lives in a big red poppy, and it was a very pretty house. In the day-time the bees and butterflies came to see him; at night, when the poppy shut its petals, he crept down into the seed-box and slept in his warm blankets. One day Tinyboy sat on his doorstep, kicking his heels complaining about how lonely he is because everyone is so busy doing other things, like pollinating flowers. But the Big Red Butterfly feels sorry for him and offers him a ride. So Tinyboy jumps on and off they go on an adventure. What was the adventure you ask? Well you&rsquo;ll just have to download and read the story to find out the names of the new friends Tinyboy makes on his adventure around the garden and exactly what the Big Red Butterfly and Tinyboy got up to. Also, read about the Scarlet Poppy and California Poppy, cousins to the Big Red Poppy which Tinyboy lives in. Baba Indaba is a fictitious Zulu storyteller who narrates children&#39;s stories from around the world. Baba Indaba translates as &quot;Father of Stories&quot;. Each issue also has a &quot;WHERE IN THE WORLD - LOOK IT UP&quot; section, where young readers are challenged to look up a place on a map somewhere in the world. The place, town or city is relevant to the story. HINT - use Google maps. 10% of the profit from the sale of this book will be donated to charities. INCLUDES LINKS TO DOWNLOAD 8 FREE STORIES.